The latest NPD sales figures are now in for the month of September 2018. The best-selling video game for the month was Spider-Man on the PlayStation 4. It was also the PlayStation 4 system which proved to be the best-selling hardware during that particular month. 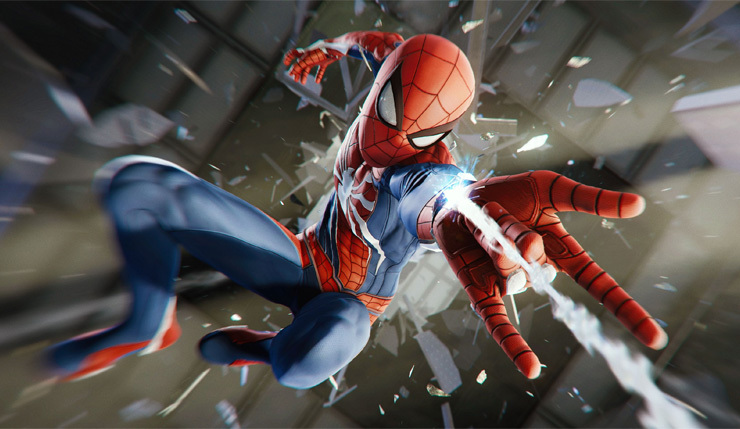 Here’s the best-selling games for the month of September in the United States. *Does not include PC digital sales.